As has been known in Beeb circles for a little while and has now been confirmed accidently by the presenter himself, The Andrew Marr Show is moving to a later 10 am slot to accommodate the football. 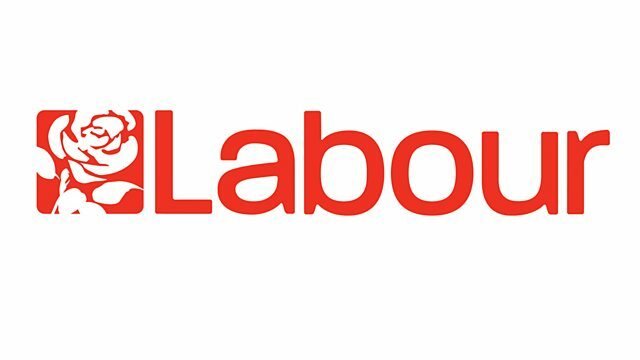 The rifts in Labour are becoming clearer by the day, as the Campaign for Labour Party Democracy, a Corbyn-supporting organisation, run by the controversial Peter Willsman, has pledged it’s support for the current party stance, which does not call for a second referendum. PM reassures us, we’re not all going to die! Comforting words from the Prime Minister, settling fears that the sky was going to fall in, by telling her citizens that they will live to see another day in the event of no-deal. Author Patrick MaxwellPosted on 28th Aug 2018 Leave a comment on PM reassures us, we’re not all going to die! 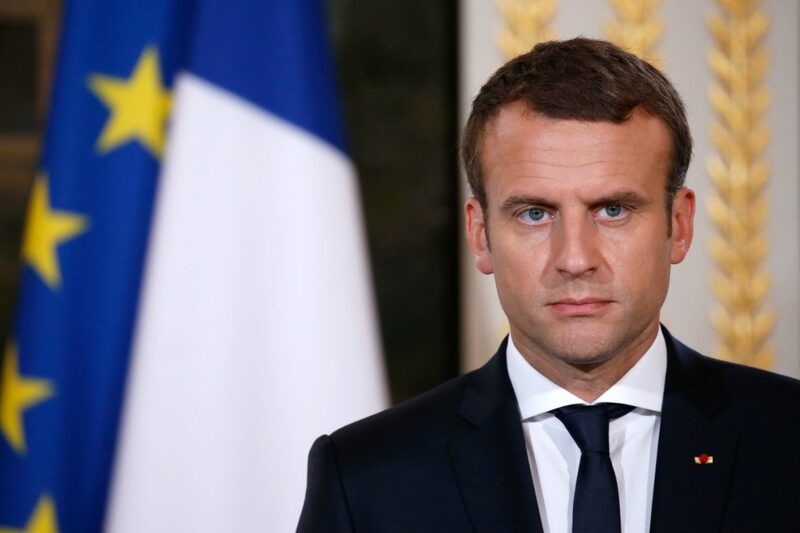 Emmanuel Macron has dealt another blow to May’s compromise, saying that although he wanted a close relationship with Britain, but not if it comes at the cost of the Union falling apart. Theresa May today promised that the UK would be at the forefront of investment in Africa after Brexit. She was in South Africa and seemed to get involved in some bopping. A leaked memo has showed that the campaign for a second referendum is seeking to make it’s case at the Labour party conference in September, potentially forcing leader Jeremy Corbyn to change the party’s current official stand.